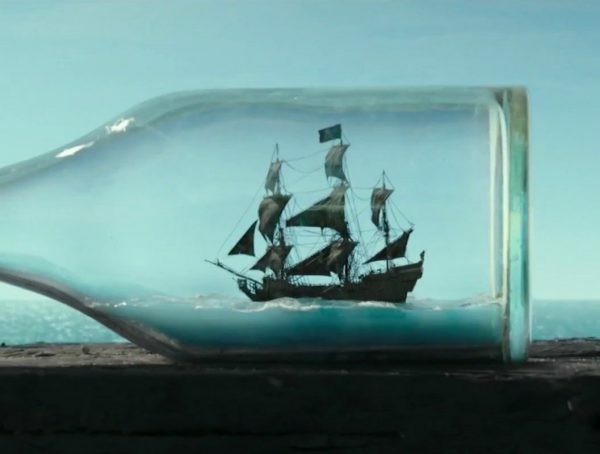 Even though Pirates of the Caribbean: Dead Men Tell No Tales has finished principal photography, the filmmakers are still going to reconvene to shoot a scene with Sir Paul McCartney. It’s not clear what role the former Beatle will have, but Deadline reports that directors Joachim Ronning and Espen Sanberg, along with producer Jerry Bruckheimer, plan to include him in a huge set-piece sequence. The site reports that this is not technically a re-shoot or previously done footage, but just a whole new scene. Considering that the movie isn’t coming out until May 26, 2017, Disney has more than enough time to do it. 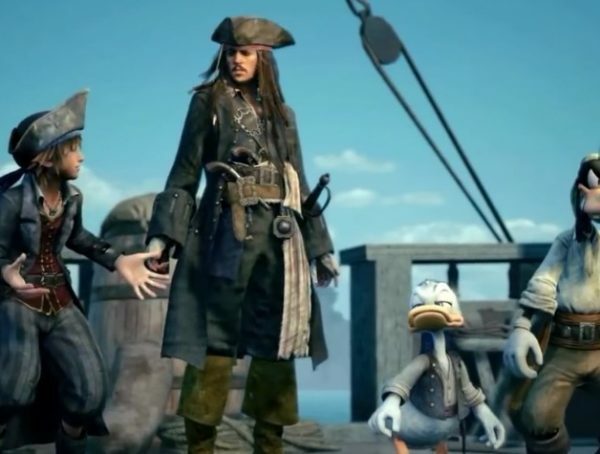 Pirates has a history of attracting rock stars. The franchise previously included Keith Richards of the Rolling Stones, who played Capt. Jack Sparrow’s father in At World’s End and On Stranger Tides. 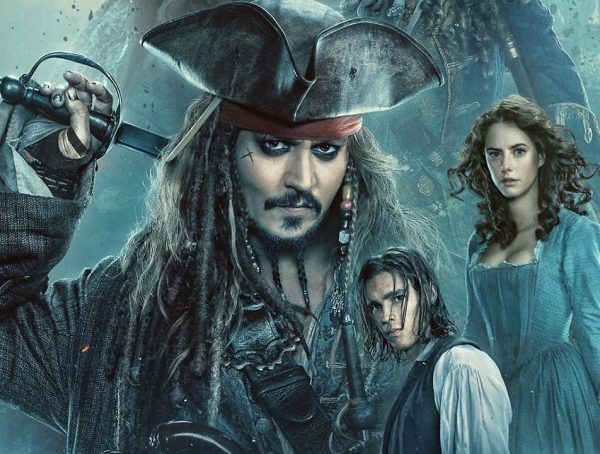 Pirates 5 will once again star Johnny Depp and Geoffrey Rush and sees Javier Bardem joining as a villain. Orlando Bloom is also returning to the franchise after skipping out on 2011’s On Stranger Tides. Sadly, Keira Knightley couldn’t be talked into coming back.